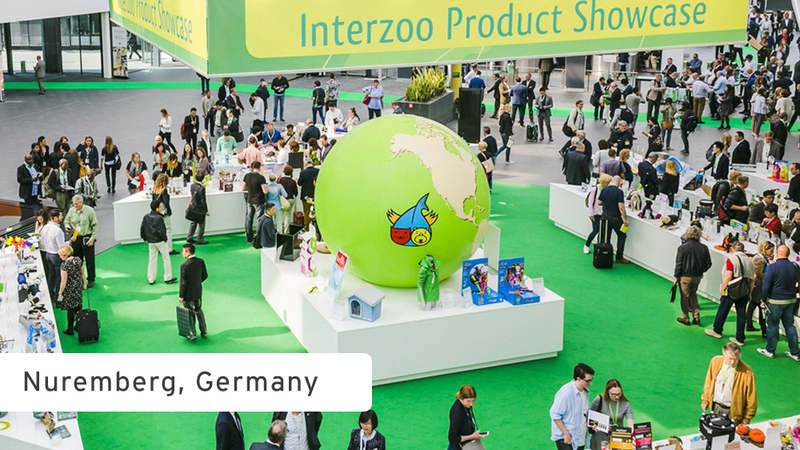 We are proud to have a motivated and enthusiastic team to represent at PLB at the Interzoo exhibit, which will be held from May 8 to 11, 2018 in Nuremberg, Germany. Our presence is of the utmost importance since it is the largest trade show in the world dedicated to the pet industry! At the last event, 1800 exhibitors from 61 countries were present and welcomed more than 39,000 visitors! In addition to promoting our new products, our team will be able to spend quality time and exchange on success stories with our precious longstanding partners.